The Humes & Berg Stonelined Trumpet Mute Series has been a favorite of players and directors since 1935. 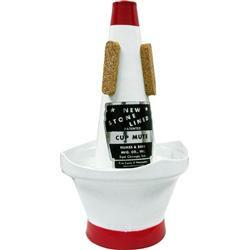 The Stonelined Cup Mutes feature rich, big, open cup mute tones and are free blowing. Excellent intonation for either solo or section work.